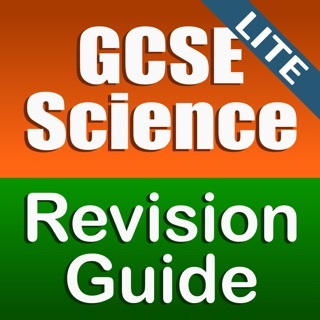 The most highly rated GCSE science revision app, with 4.5 stars from 50 reviews (all versions). 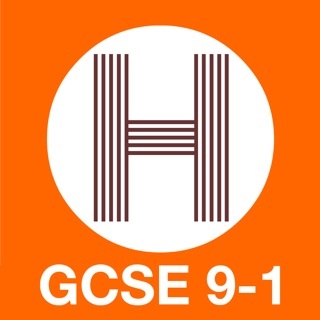 Everything you need for the best exam results possible, in a simple, clear format, right on your phone. 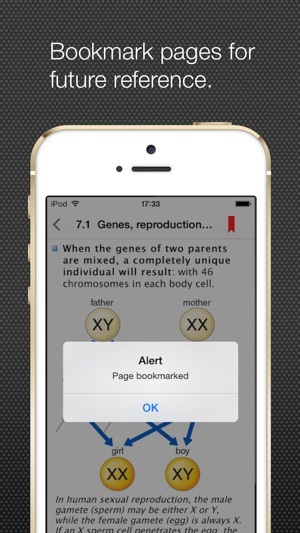 A multi-touch iBook version of this Guide is also available for iPhone and iPad via the iBooks app: with added features such as interactive images, text highlighting, multiple bookmarks, make your own study cards. 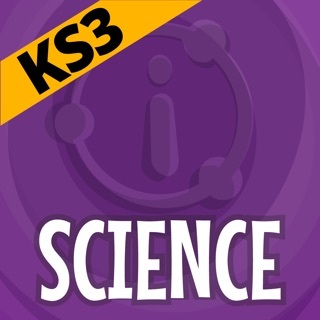 Download the FREE sample today! 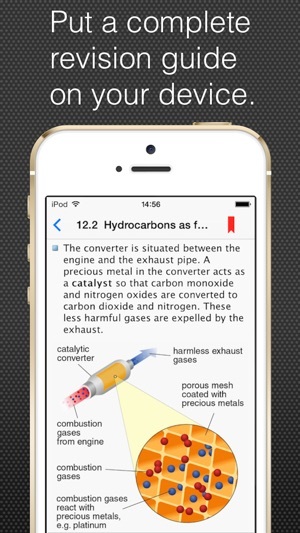 Individual apps for 'Unit 1' Chemistry, Physics and Biology are also available, and again as iBooks. 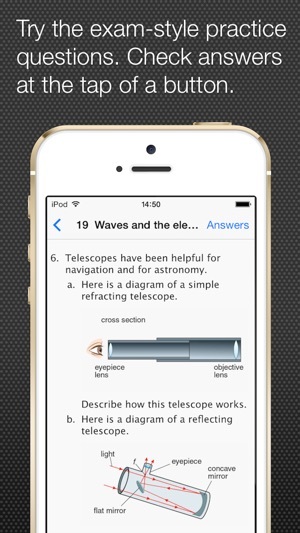 * 20 study units help you to re-learn and test all your Core Science, via short learning points and structured questions with separate answer screens. 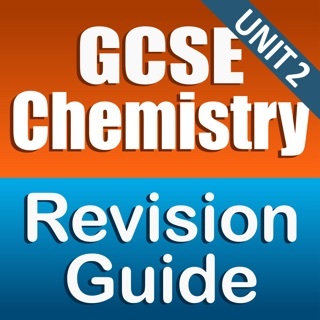 * Hundreds of high-quality illustrations and photos make this the most visual revision resource available. 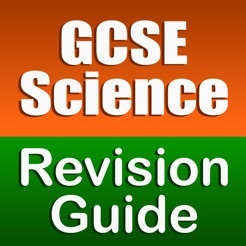 * Covers every major board’s Core Science specification – AQA, OCR (21st Century Science), Edexcel. 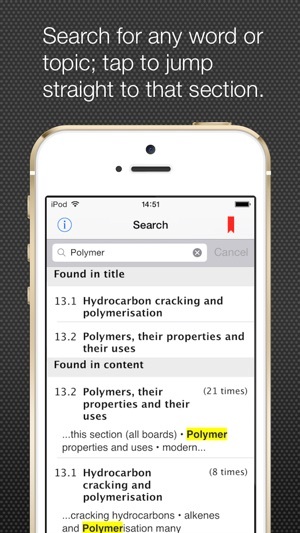 * Simple navigation takes you to any part of your syllabus in 3 taps: unit, sub-unit and hyperlinks within screens. 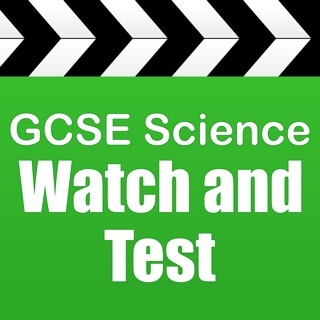 * Written by experienced GCSE science educators – the writing team has decades of experience producing quality materials for GCSE science. 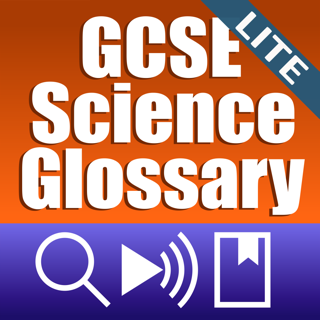 * A glossary and other appendices add further value – dip in and brush up on Core Science whenever you want, wherever you are. 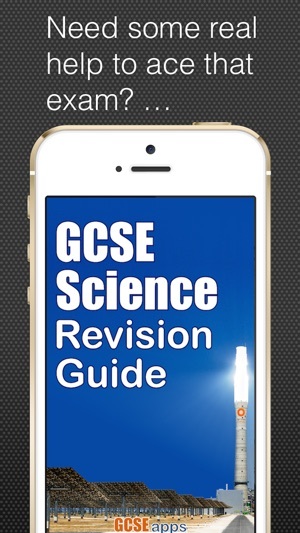 Optimised for iPhone 6 and 6 Plus. 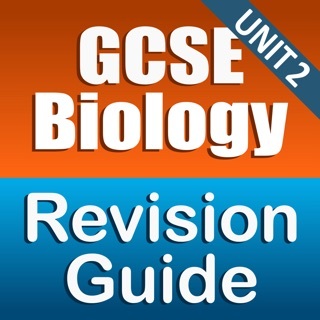 This app is really useful and I would definitely recommend it to anyone doing gcse. 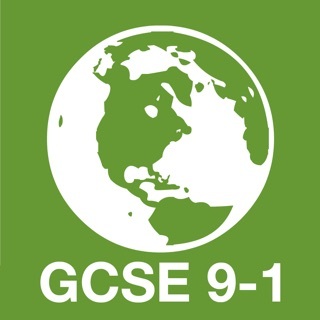 It could do with a unit two section and also explanations as to why you got a practice questions wrong. Other than that AMAZING.